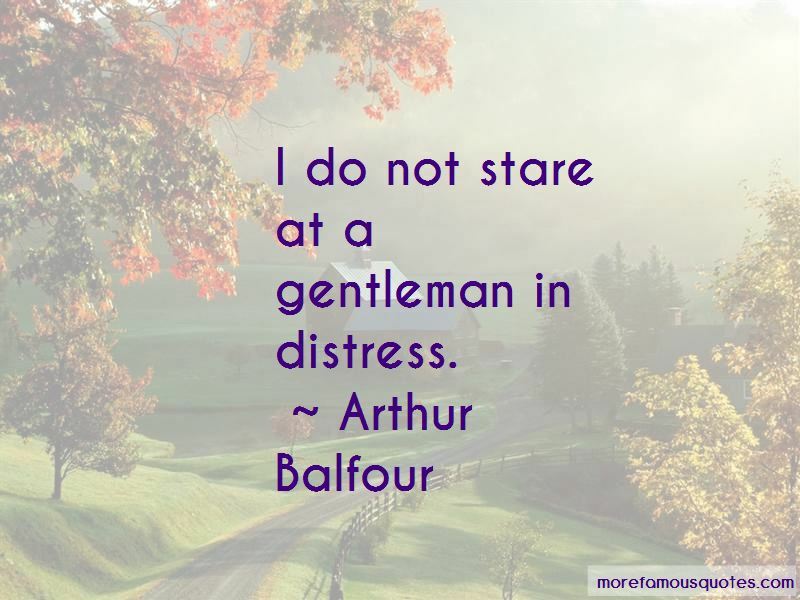 Enjoy the top 37 famous quotes, sayings and quotations by Arthur Balfour. I thought Winston Churchill was a young man of promise, but it appears he is a young man of promises. 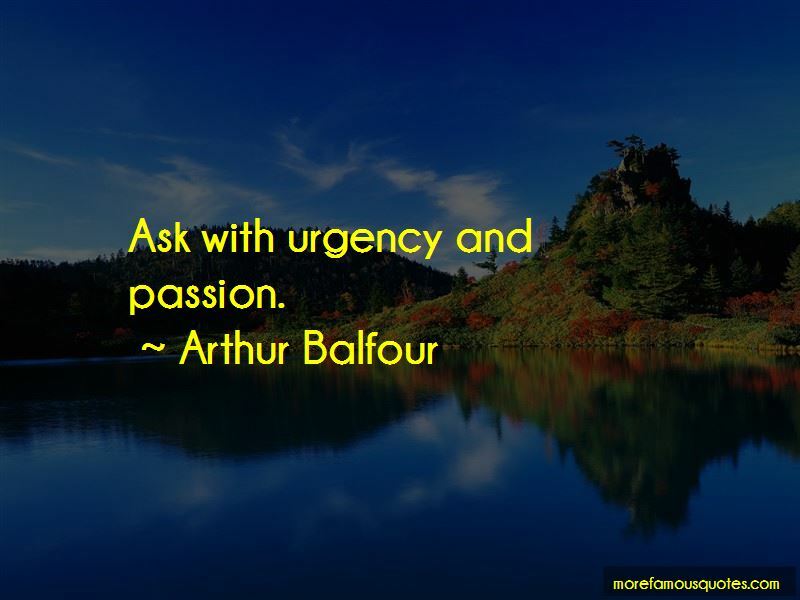 Biography should be written by an acute enemy. The General Strike has taught the working class more in four days than years of talking could have done. Why can't the Jews and the Arabs just sit down together and settle this like good Christians? Society, dead or alive, can have no charm without intimacy and no intimacy without an interest in trifles. Science preceded the theory of science, and is independent of it. Science preceded naturalism, and will survive it. Man, so far as natural science by itself is able to teach us, is no longer the final cause of the universe, the Heaven-descended heir of all the ages. His very existence is an accident, his story a brief and transitory episode in the life of one of the meanest of the planets. 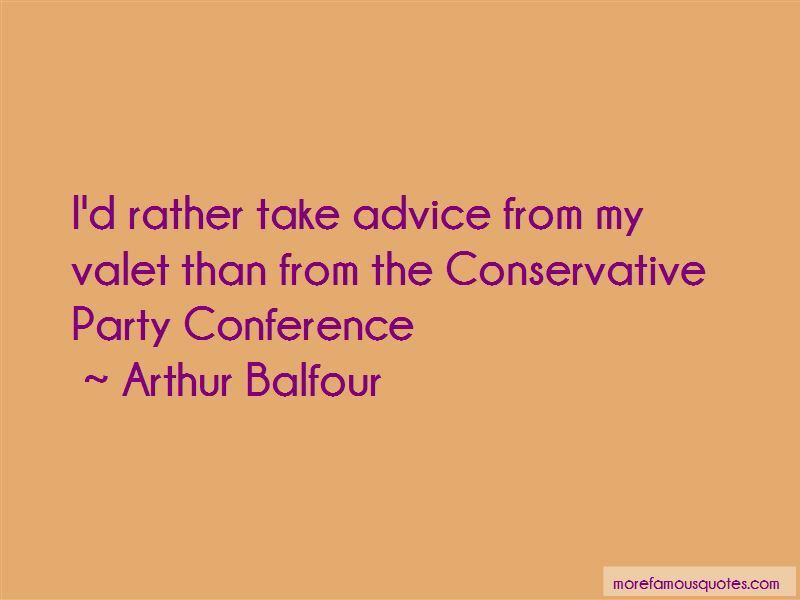 Want to see more pictures of Arthur Balfour quotes? 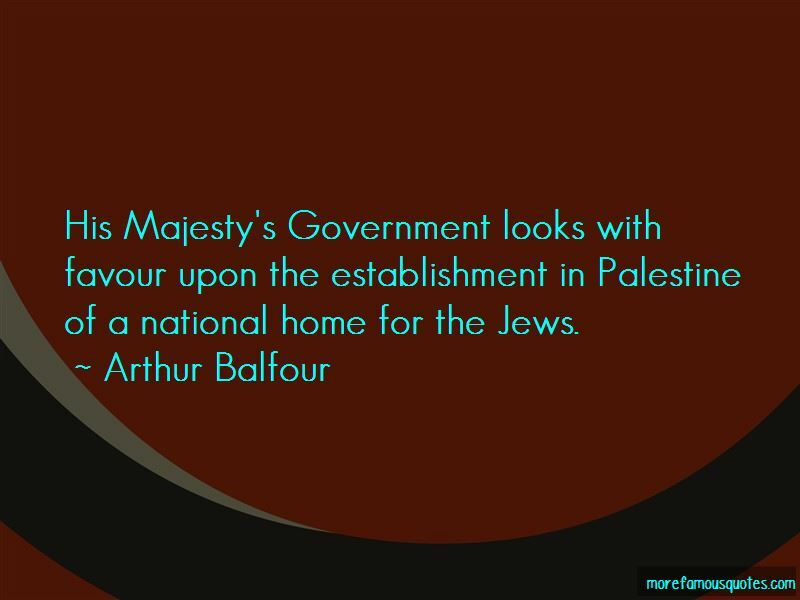 Click on image of Arthur Balfour quotes to view full size.